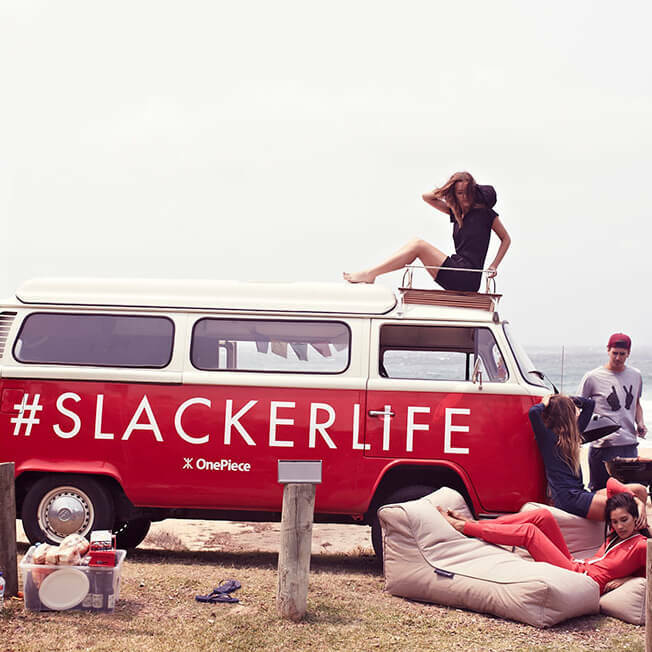 Outdoor Cinemas to Boutique festivals. BOUTIQUE BEAN BAG HIRE. 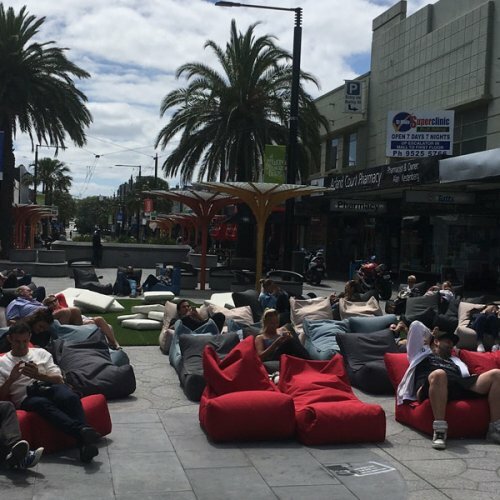 PERTH EVENT HIRE SEATING TO PLEASE YOUR COOL CROWD. Perth truly is the city of light with a temperate climate that’s ideal for outdoor entertainment (almost) all year round. 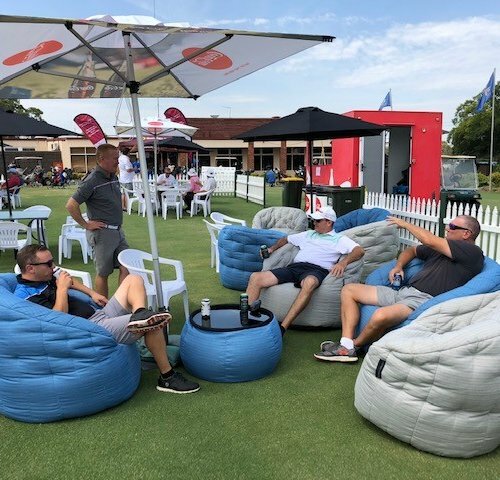 Live up to the name by brightening your Perth function with our designer Ambient Lounge bean bag seating. 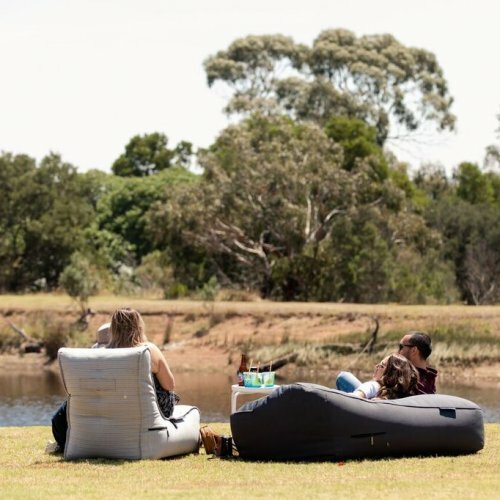 Bean bag hire is here to give your Perth event all weather safety & luxurious comfort – with the vibe, colour and dreamy sunday feeling that your guests are craving. All at a very affordable price. 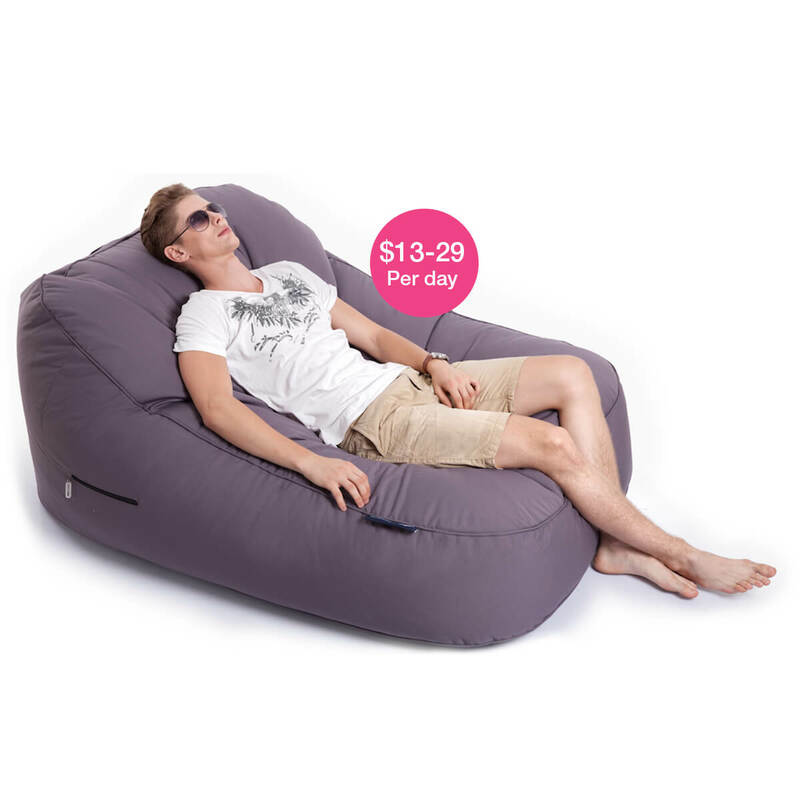 Beautiful designer bean bags are really the best option for any Perth function; indoors or outdoors. 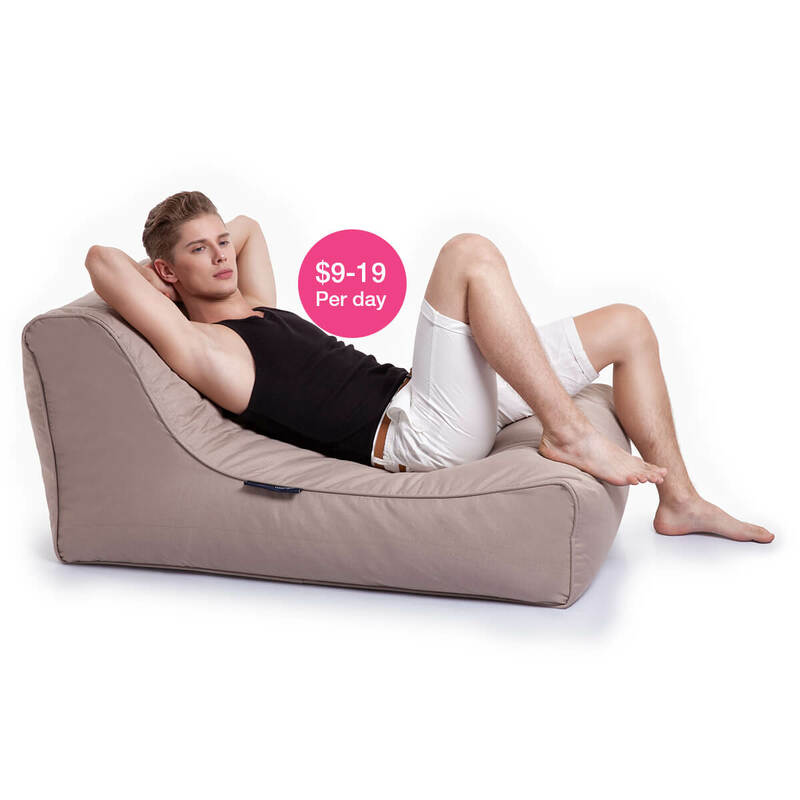 Choose from our world’s best Ambient Lounge range seen on Channel 9’s The Block and at the home of West Coast gun Nic Natanui. These are not just ordinary bean bags – we hire comfy, lightweight and flexible bean bag furniture that look stunning and work like a charm with even the most discerning ‘Moet Champagne’ crowd. A variety of Single or Twin Seaters are available. Events should be special. Are you ready to stand out with your Perth Crowd? What are the Perth delivery costs? We deliver to Perth metro area. If you need us for functions outside the metro such as; Cape Mantelle Wineries, etc… we can give you a quote. Delivery or pick up for remote areas can be quoted based on location, availability and volume.